The first edition of Spatial Divisions of Labour rapidly became a classic. 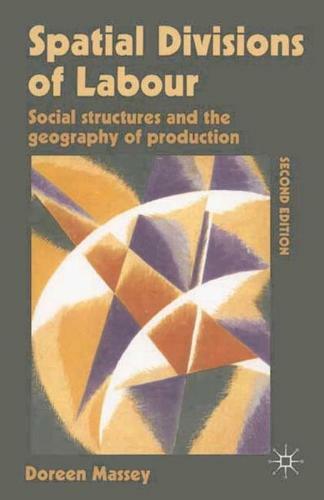 It had enormous influence on thinking about uneven development, the nature of economic space, and the conceptualisation of place arguing for an approach embedding all these issues in a notion of spatialised social relations. This second edition includes a new first chapter and an extensive additional concluding essay addressing key issues in the debates and controversies which followed initial publication.